"The agency is well aware of recent iPhone issues and is taking a close look at it," an agency official told the The Korea Herald. The person noted however that KATS hasn't yet launched a formal investigation. 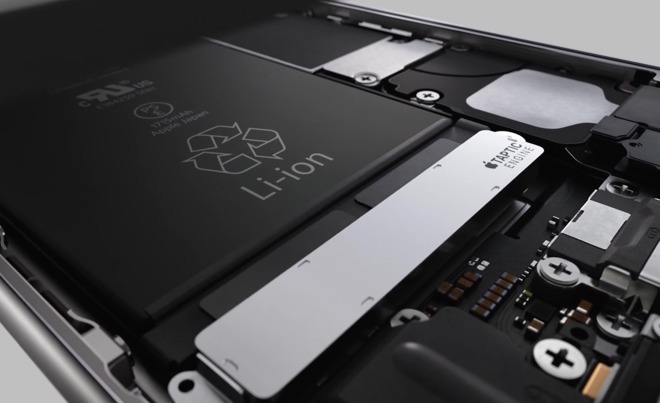 Apple is currently offering free battery replacements for iPhone 6s units built between September and October 2015. Apple recently admitted that some iPhones "outside the affected batch" are experiencing problems as well, however, and this week's iOS 10.2 update is believed to be collecting diagnostic data. The Korean government is likely sensitive about battery issues given problems with local giant Samsung's Galaxy Note 7. Possibly due to a too-tight design, supposedly rushed to beat Apple's iPhone 7, the Note 7 was prone to battery fires and even explosions, which Samsung was unable to solve even after a recall. The phone was taken off the market at great expense, and Samsung is now offering refunds and exchanges. The company is even issuing software updates to deliberately cripple any remaining units.